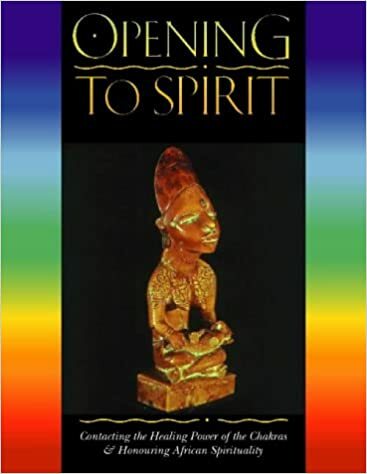 The Power of Looking at Your Yoni is a straightforward guide to help women acknowledge and celebrate their feminine essence; their VAGINAS! It is about getting back to the simple steps of building a relationship with oneself and often times that starts with looking. In this case, women looking at their vaginas, speaking love to their vaginas and simply taking time to be with themselves.These acts are revolutionary.This book explains how and why women should get back in touch with such an intimate part of themselves. This story is set in Nigeria. Okonkwo is a hard working farmer and a strict father. Banished for several years due to an accidental killing, he returns to his home to find the British government replacing tribal customs. One of the many books that I was pushed to read and glad that I did growing up. Learning a new way of thinking can change your perspective on culture. You can grab a copy at Barnes & Noble ill find a pdf for you soon. 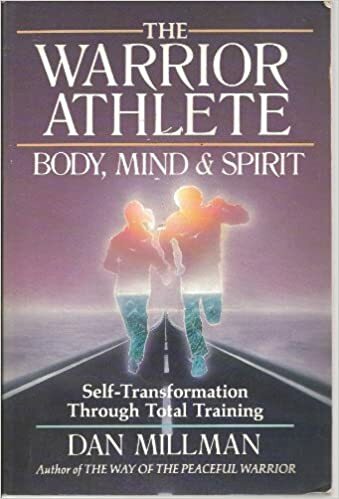 An innovative approach to fitness applies Eastern philosophies to the Western concepts of physical well-being and sports training. . . . Unusual among fitness books for its readability and persuasiveness, this may prove to be a valuable approach for many”.- Publishers Weekly. 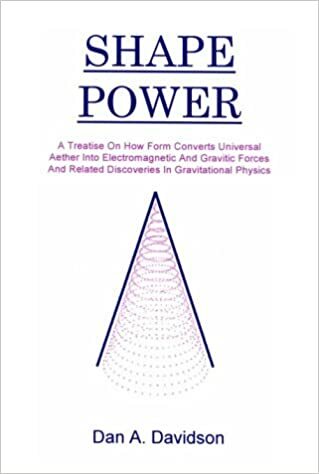 This book is the result of 35 years of personally funded research into finding how shapes and different materials convert universal aether into other forces and energies. Dan has broken the code on how the process works; how nature manifests from the virtual particle soup of the aether into matter. Dan has also defined a unified field theory which puts all this into perspective, complete with the mathematical physics and a morphology of atomic structure. He defines the embryonic basis for a new branch of physics and chemistry. The implications of the breakthrough discoveries elucidated in this book have far reaching implications in every area of our lives. P.D. Newman’s bold and daring theory provides a radical interpretation of Masonic symbolism. 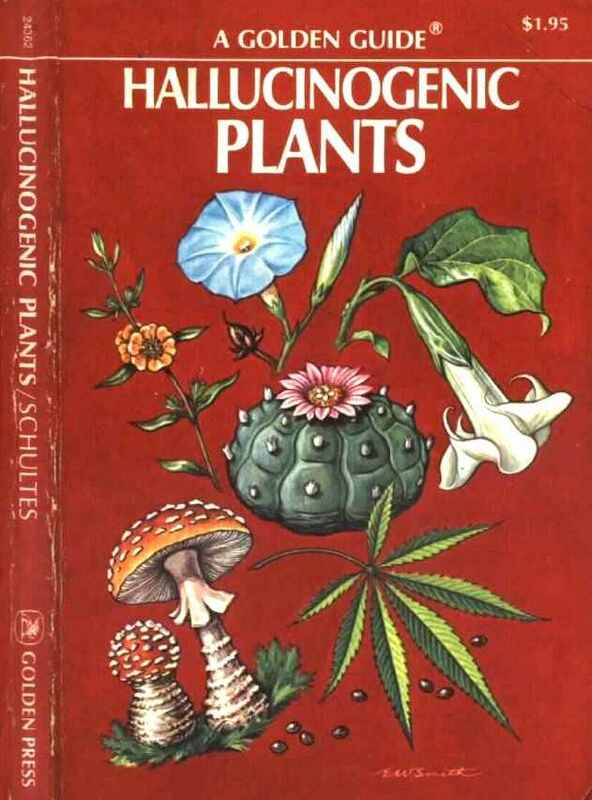 In the tradition of Wasson, Hofmann and Ruck, in “”The Road to Eleusis: Unveiling the Secret of the Mysteries”” (1978), and Heinrich’s “”Strange Fruit: Alchemy, Religion, and Magical Foods”” (1995), Newman suggests that practical psychoactive pharmacology, rather than philosophy, lies concealed in the root of some of our allegories and mysteries. Admitting to being more than a mere theoretician, Newman draws from his own personal experiences, and a wide range of sources, in presenting his theory in a logical manner, which merits consideration. The 33 Strategies of War is a comprehensive guide to the subtle social game of everyday life informed by the most ingenious and effective military principles in war. Structured in Greene’s trademark style, The 33 Strategies of War is the I-Ching of conflict, the contemporary companion to Sun Tzu’s The Art of War. 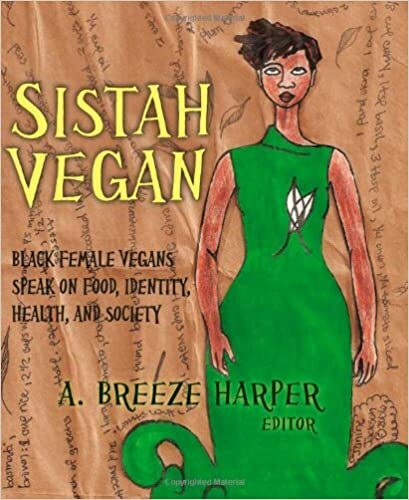 Sistah Vegan is a series of narratives, critical essays, poems, and reflections from a diverse community of North American black-identified vegans. Collectively, these activists are de-colonizing their bodies and minds via whole-foods veganism. By kicking junk-food habits, the more than thirty contributors all show the way toward longer, stronger, and healthier lives. Suffering from type-2 diabetes, hypertension, high blood pressure, and overweight need not be the way women of color are doomed to be victimized and live out their mature lives. There are healthy alternatives. Sistah Vegan is not about preaching veganism or vegan fundamentalism. Rather, the book is about how a group of black-identified female vegans perceive nutrition, food, ecological sustainability, health and healing, animal rights, parenting, social justice, spirituality, hair care, race, gender-identification, womanism, and liberation that all go against the (refined and bleached) grain of our dysfunctional society. Thought-provoking for the identification and dismantling of environmental racism, ecological devastation, and other social injustices, Sistah Vegan is an in-your-face handbook for our time. It calls upon all of us to make radical changes for the betterment of ourselves, our planet, and by extension everyone.